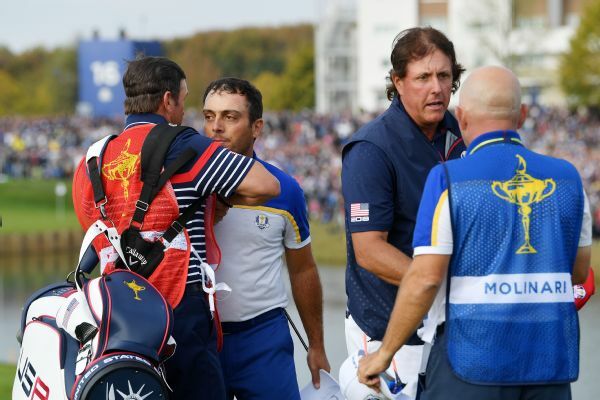 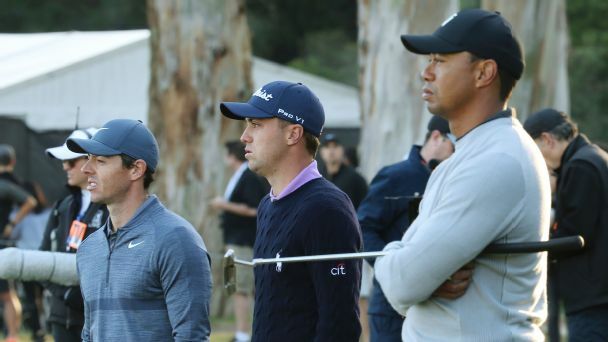 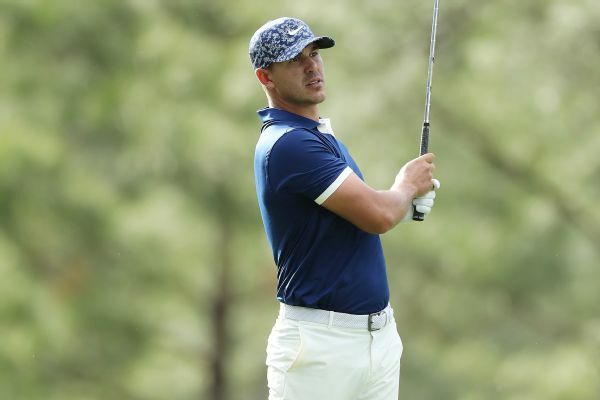 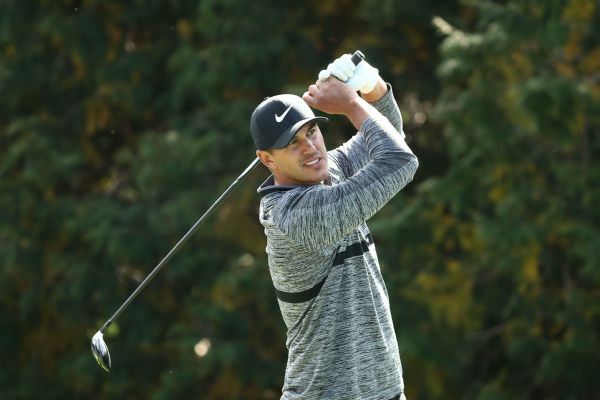 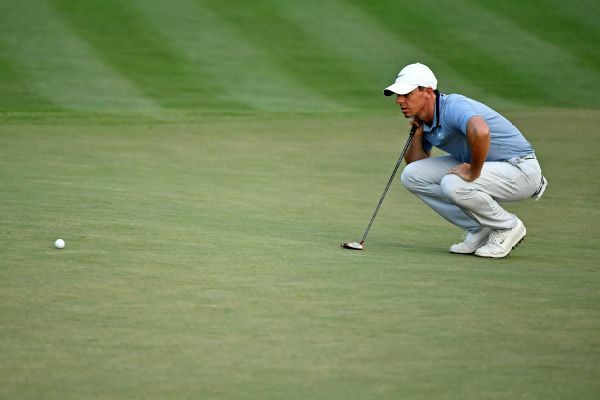 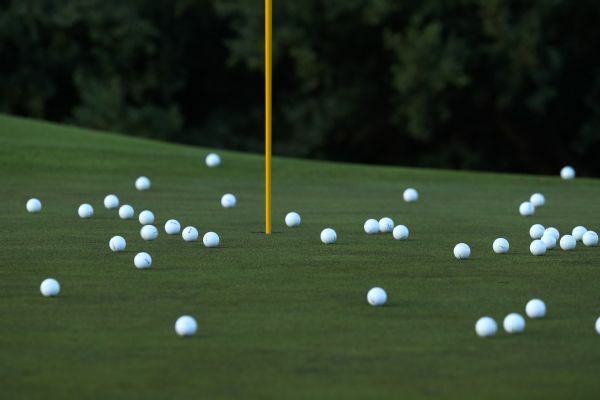 Europe topped the United States 17½-10½ to extend its Ryder Cup home winning streak. 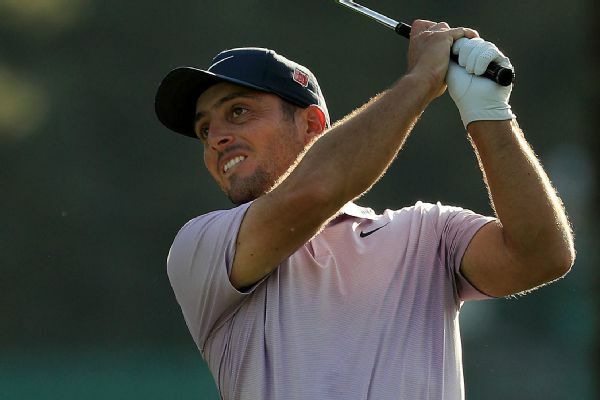 Rory McIlroy finished eagle-birdie-par down the famed closing stretch at TPC Sawgrass for a 7-under 65 to tie Tommy Fleetwood for the lead going into the weekend at the Players Championship. 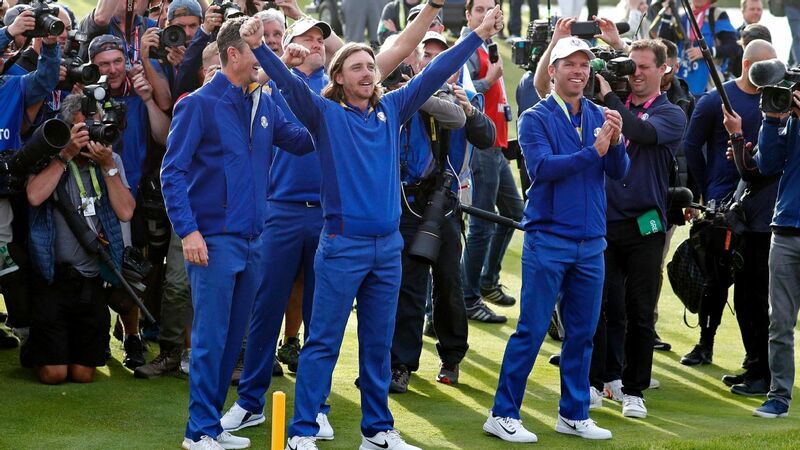 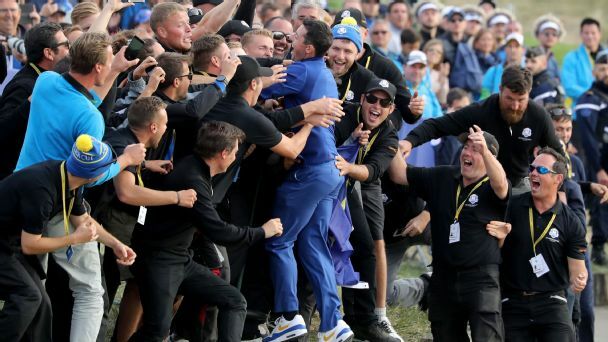 From Tommy Fleetwood's victory lap to Ian Poulter's wardrobe change, Team Europe heartily celebrated its victory against Team USA at the Ryder Cup. 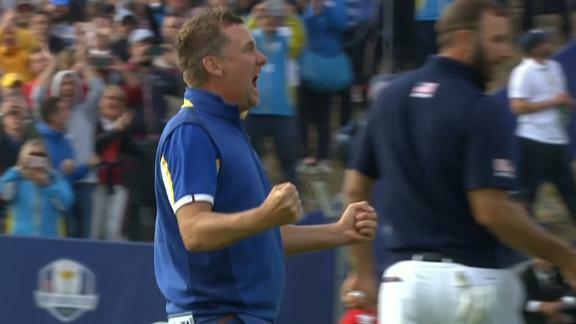 Ian Poulter is pumped after a birdie on 14, then celebrates after Dustin Johnson's long putt sails wide on the 18th.